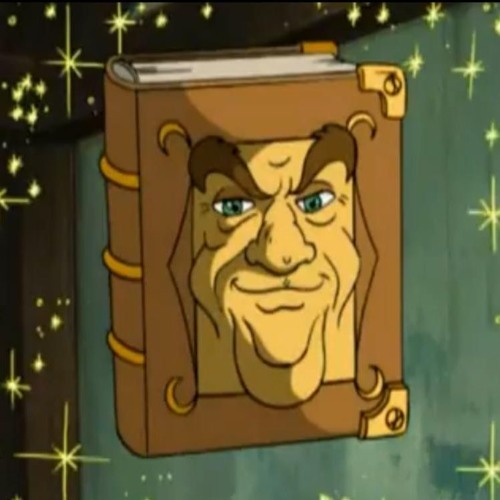 The gang has to rely on USER GENERATED CONTENT and the Ultimate Book of Spells to make a lean news week into a fun podcast! Dominion is a great card game that doesn't use dice! Same. There's a lot of stuff on my desk/sidetable/whatever, but I know where everything is. Mostly. I read somewhere that the reason Battle Royale games are coming out now is because the people that got into game development from the Minecraft Survival Games & the like are starting to make their own titles rather than mods for other games. I'm sorry, what? Am I hearing that correctly? Oh Jim, you'd *love* Sheriff of Nottingham. Y'all should look up the YouTube channel Shut Up and Sit Down. They review board games and have a great sense of humor. My brother and I play a lot of their recommend games with friends and it's always a good time. Docked mode should be more powerful than handheld mode. Ask Bungie. They had a hand in that. Same for me! And this was in the days before I read any games magazines or guides, so I remember being very excited when I unlocked the final level because I didn't know it was there. Bring it to the Switch! WOOOOHOOOOO NIGHT got better Hello sexies! here is an unpopular opinion, I do not like Rockstar games. I would rather have a Ubisoft or even more so Bethesda open world game. But when the wheels take you there...THINGS WILL TURN OUT RIIIIGHT!